Looking to fill your nights with live music? 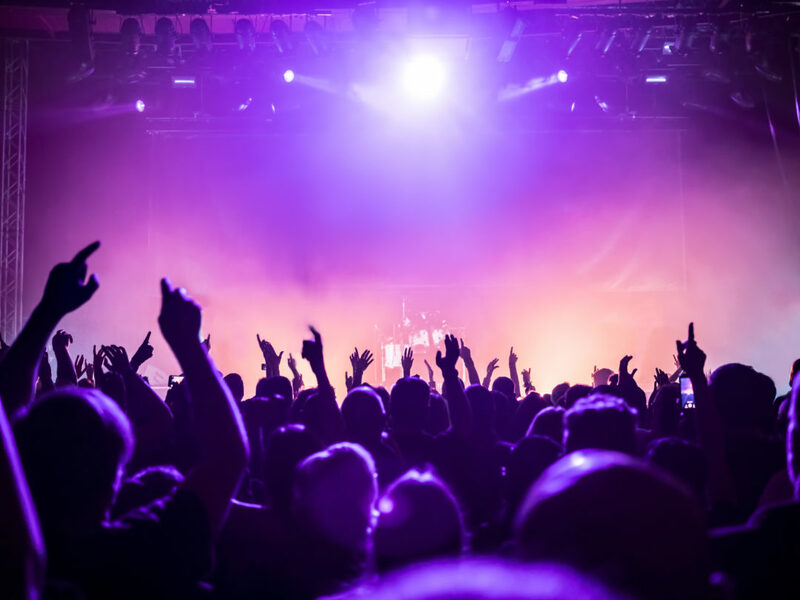 Check out these 15 concerts in Metro Detroit this September. 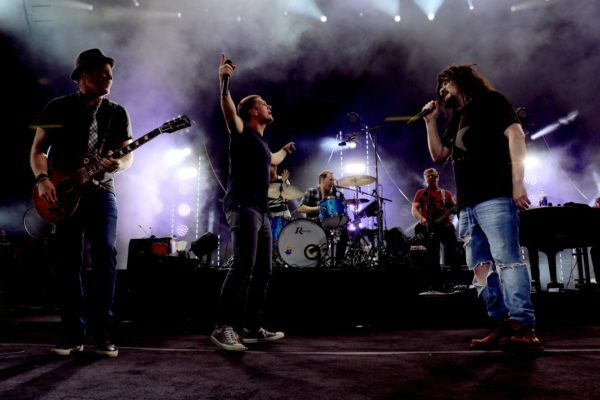 In celebration of the band’s 25th year of making music, Counting Crows is hitting the road for the 25 Years and Counting tour. Some of the rock band’s biggest hits include “Rain King,” “A Long December” and “Hanginaround,” all of which are typically part of the tour setlist. The concert also includes special guest +Live+, a rock band with two No. 1 albums. Tickets start at $25.50 on Ticketmaster. 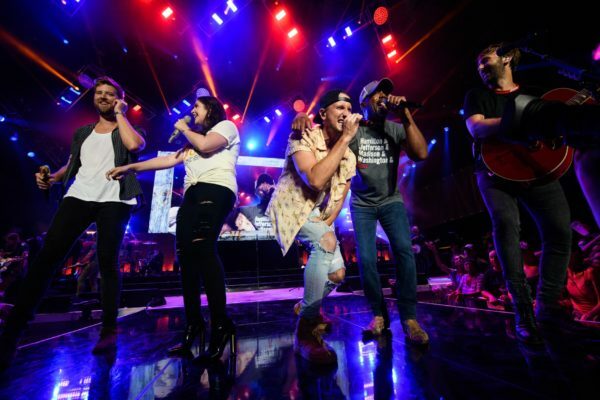 Country band Lady Antebellum is joining forces with country artist Darius Rucker for the Summer Plays On Tour across North America. The setlist will include separate performances from the musicians, as well as a few collaborations. Up-and-coming country and pop singer Russell Dickerson will also perform at the concert. Tickets start at $26 on Ticketmaster. Grammy-award winning pop artist Ed Sheeran is gracing the stage at Ford Field as part of his North American Stadium Tour. 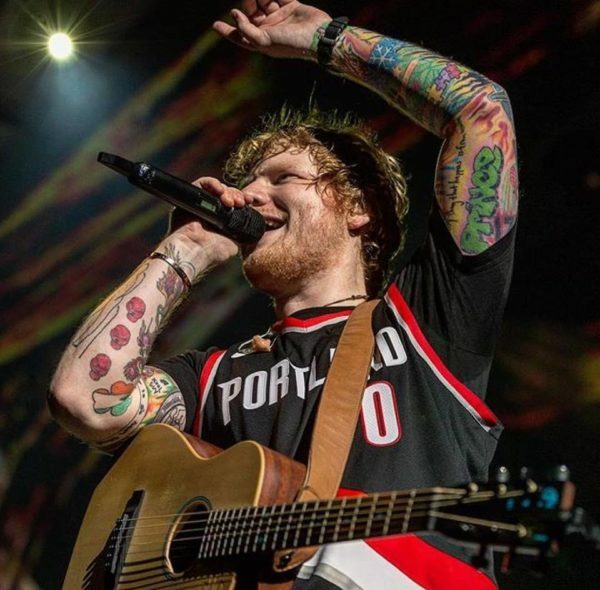 Fans can look forward to hearing older hits, like “The A Team” and “Thinking Out Loud,” in addition to newer songs, like “Castle on the Hill” and “Perfect,” from his latest album “Divide.” Tickets start at $86 on Ticketmaster. 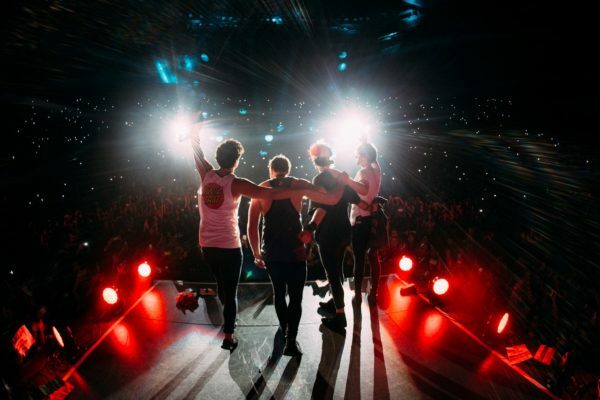 After a two-year hiatus, pop band 5 Seconds of Summer is back with new music and an international tour. The group’s most recent album, “Youngblood,” hit No. 1 on the Billboard 200. The Meet You There Tour will also include a performance by all-girls band The Aces, which recently released its debut album “When My Heart Felt Volcanic.” Tickets start at $29.50 on Ticketmaster. 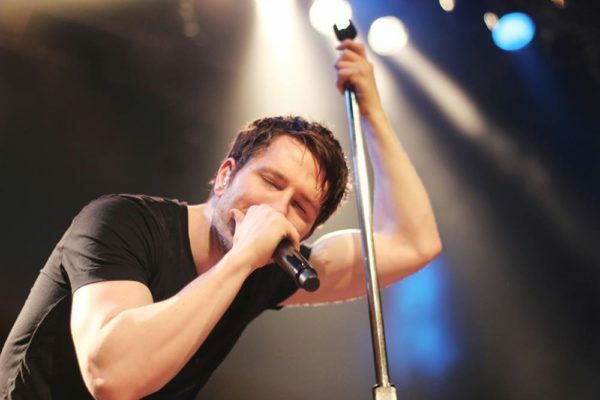 Owl City singer Adam Young is embarking on his first tour since 2015 in celebration of his sixth studio album, “Cinematic.” The singer rose to fame in 2009 with the release of his hit single, “Fireflies.” Special guest Matthew Thiessen and The Earthquakes will also perform on the Cinematic Tour. 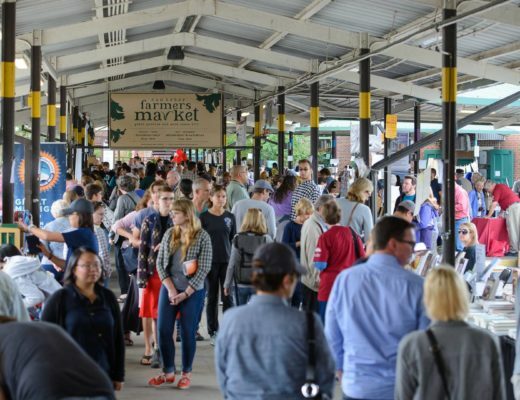 Tickets start at $22 on TicketWeb. 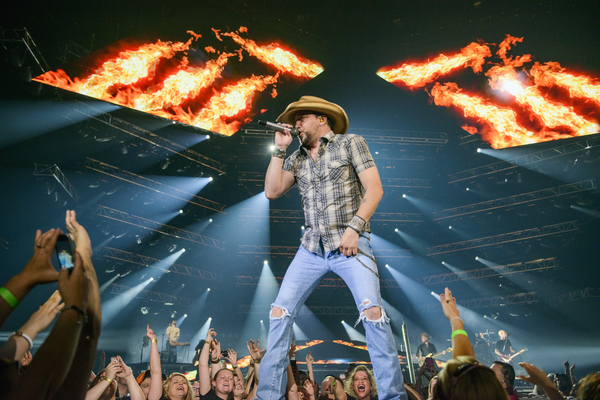 Named after a song on his most recent album, “Rearview Town,” Jason Aldean’s High Noon Neon Tour will hit 34 cities across the country this summer and fall. The country singer has won a slew of Academy of Country Music, Country Music Association and CMT Music awards. Singers Luke Combs and Lauren Alaina will join Aldean on tour. Tickets start at $137 on Ticketmaster. 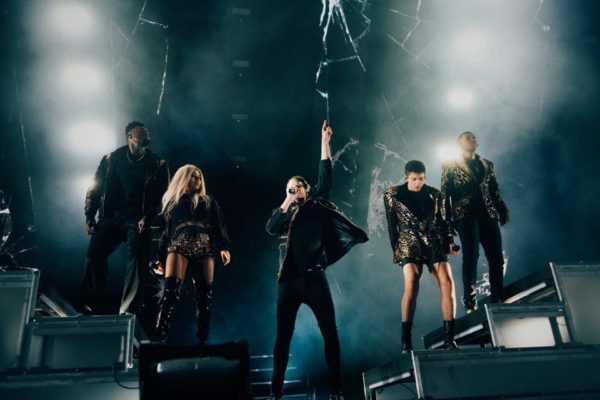 The members of a cappella group Pentatonix are showcasing their musical talents on tour across North America this fall. The singers recently released their sixth studio album “PTX Presents: Top Pop, Vol. 1,” which includes a cappella covers of well-known pop songs. The tour also features British singer and songwriter Calum Scott, who released his first studio album, “Only Human,” in March. Tickets start at $21 on Ticketmaster. 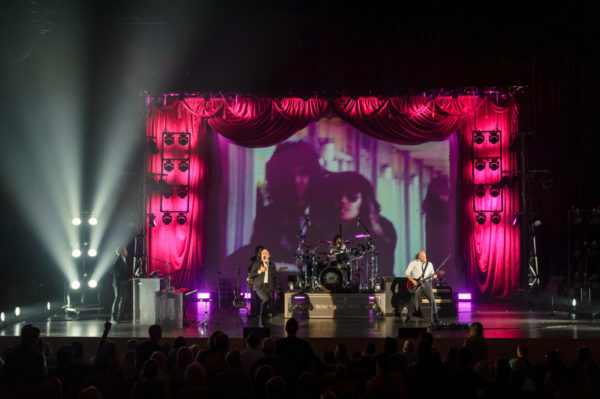 Queen Extravaganza, the official Queen tribute band formed by original members Roger Taylor and Brian May, is performing a collection of Queen’s biggest hits all over the world this fall. Dubbed the Queen’s Greatest Hits Tour, the shows will include songs, like “Bohemian Rhapsody,” “We Will Rock You” and “Crazy Little Thing Called Love.” Tickets start at $29.50 on Live Nation. 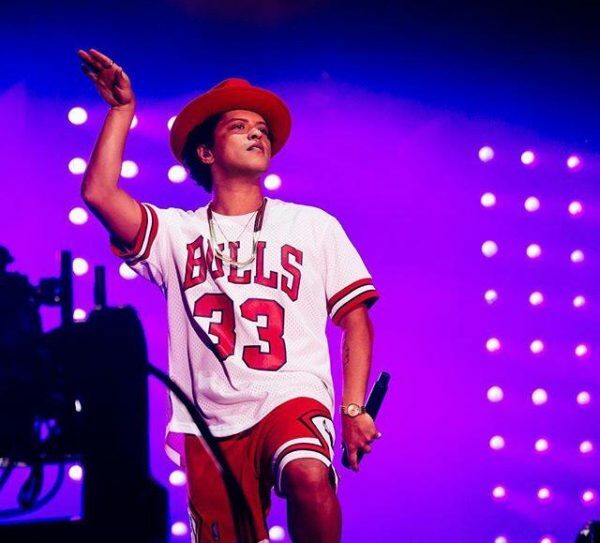 You have two chances to experience 11-time Grammy Award-winning artist Bruno Mars perform on his 24K Magic World Tour. Mars released his third studio album, “24K Magic,” in November 2016, and he won the 2018 Grammy Award for Album of the Year. The tour setlist includes hits from the album, like “Finesse” and the title song “24K Magic,” as well as fan favorites, like “Just the Way You Are” and “Locked Out of Heaven.” Tickets start at $125 on Ticketmaster. 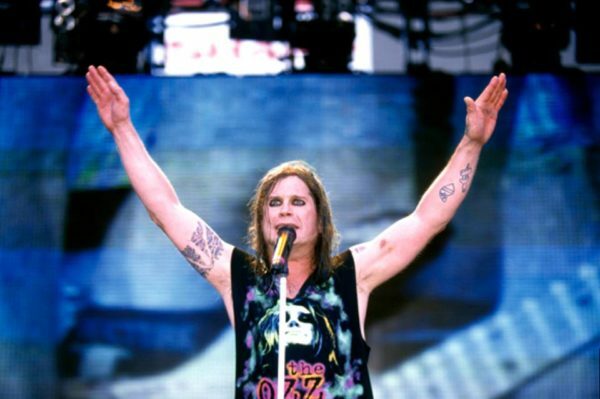 After nearly 50 years on the road, Ozzy Osbourne is bidding farewell to the tour life with his final trek, No More Tours 2 (following No More Tours in 1992). 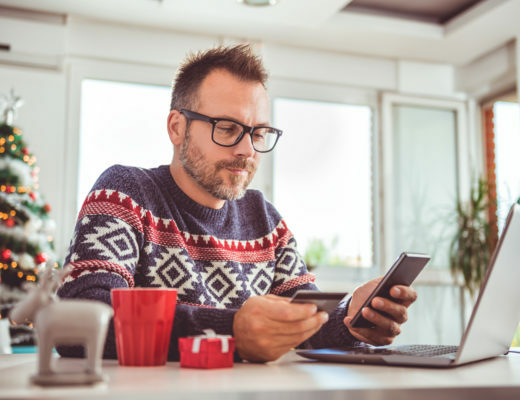 Throughout his career, the former Black Sabbath singer won three Grammy Awards, was inducted into the Rock and Roll Hall of Fame and created Ozzfest, a heavy metal and rock music festival, with his wife Sharon Osbourne. While he may no longer be performing around the world, Osbourne will remain involved with Ozzfest and continue to play smaller concerts. Tickets start at $115 on Ticketmaster. In support of his fifth studio album “KOD,” rapper J. Cole is heading on tour alongside fellow artists Young Thug, Jaden Smith and EarthGang. 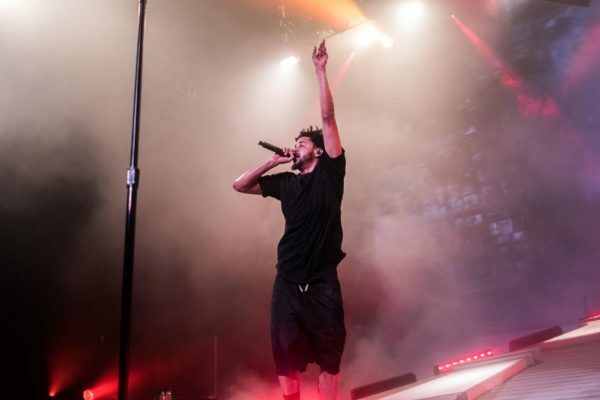 J. Cole’s album debuted at No. 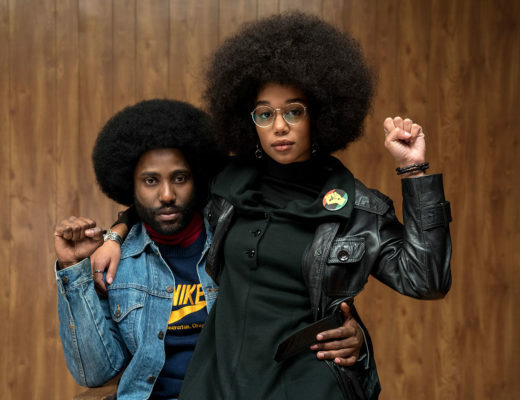 1 on the Billboard 200 and broke streaming records on both Spotify and Apple Music. In addition to his three opening acts, J. Cole is bringing his alter-ego, “Kill Edward,” to the stage for the first time. Tickets start at $60 on Ticketmaster. 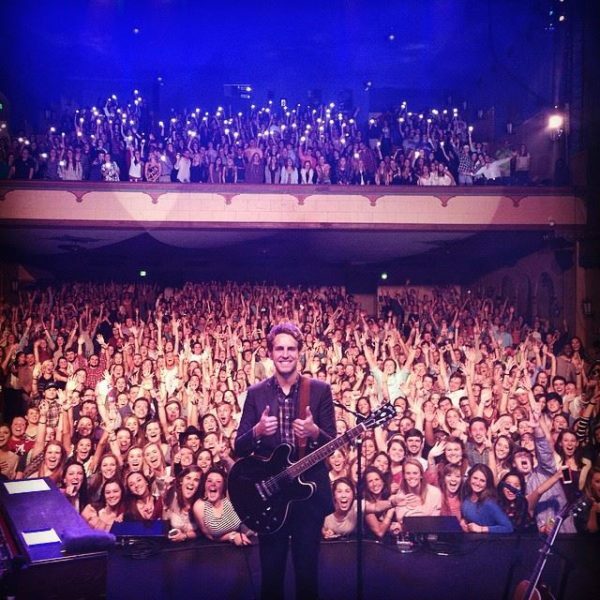 Known for his 2016 hit song “Brand New,” Ben Rector is travelling across the country this fall for Magic: The Tour. Rector released his seventh studio album, “Magic,” this past June. Alternative music group The Band Camino will join Rector on his concert route. Tickets start at $32.50 on Live Nation. 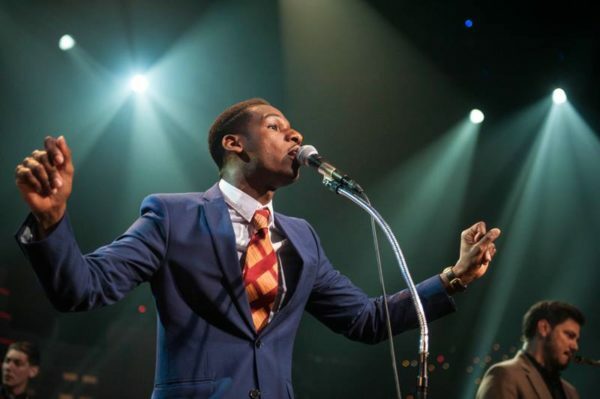 Three years after his first album “Coming Home” debuted, Leon Bridges released “Good Thing” this past May. The album includes hit songs “Bad Bad News” and “Beyond,” which peaked at No. 1 and No. 3 on Billboard’s alternative songs chart respectively. In celebration of the album, Bridges is touring North America this summer and fall on his Good Thing Tour. 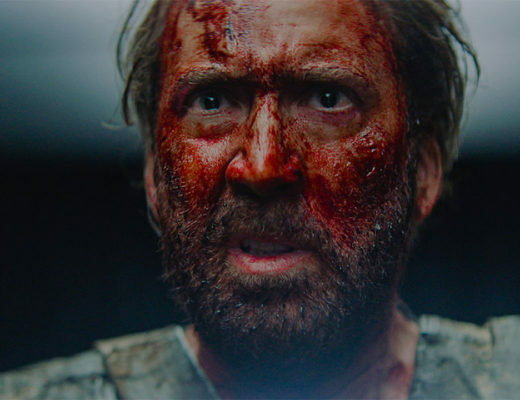 Tickets start at $42 on Ticketmaster. 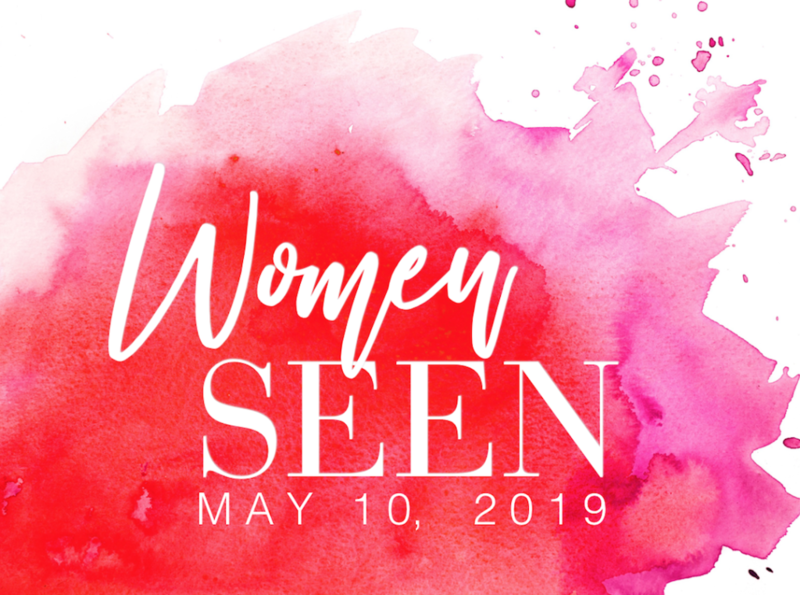 Grammy Award-winning and Tony Award-nominated opera singer Renee Fleming is gracing the stage of the Detroit Opera House for An Evening with Renee Fleming. 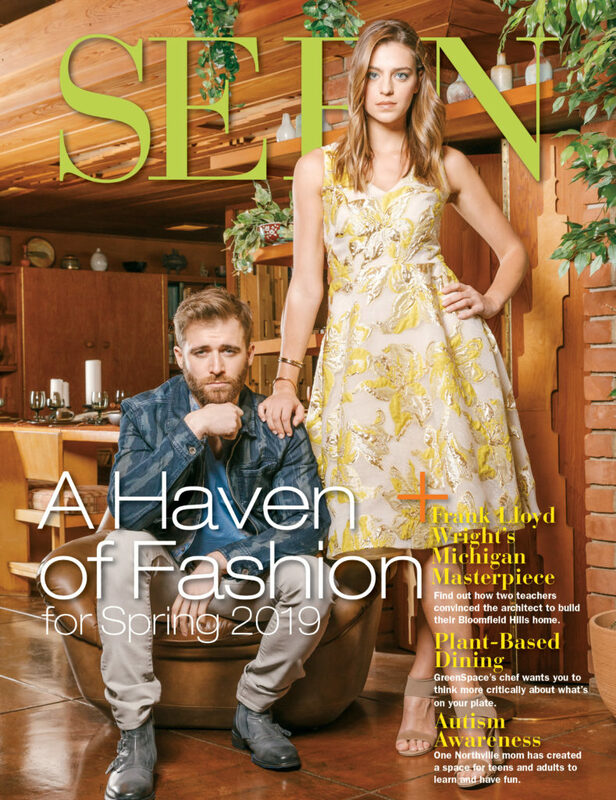 The soprano is currently finishing her Broadway debut as Nettie Fowler in Rodgers and Hammerstein’s “Carousel.” On Sept. 7, she plans to release her most recent album “Broadway,” which will feature songs by artists like Stephen Sondheim, Andrew Lloyd Webber and Rogers and Hammerstein. Tickets start at $49 on Ticketmaster. 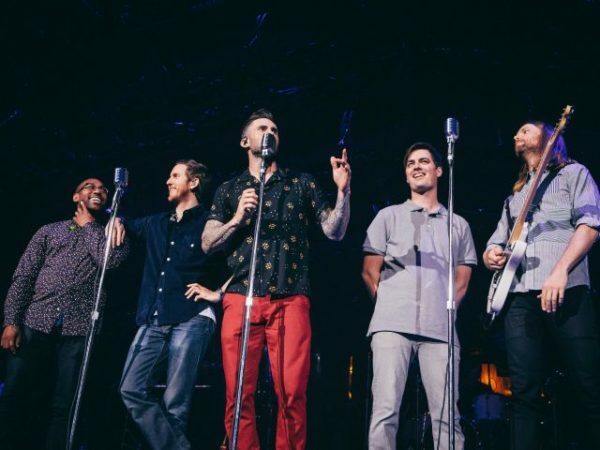 Following the release of their sixth studio album “Red Pill Blues,” the members of Maroon 5 are hitting the road this fall for the Red Pill Blues Tour. Throughout its career, the band has won three Grammy Awards and, including the Red Pill Blues Tour, embarked on seven headlining tours. The concert will also feature special guest Julia Michaels, known for her hit song “Issues.” Tickets start at $82.99 on StubHub.